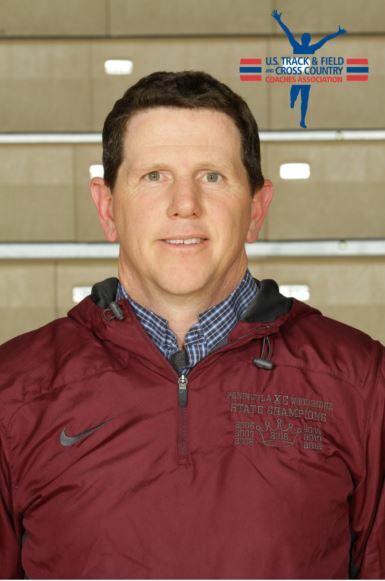 Woodridge High School Cross Country Coach Jeff Howard has been named the 2018 Boys Cross Country Coach of the Year for the State of Ohio by the U.S. Track and Field and Cross Country Coaches Association. 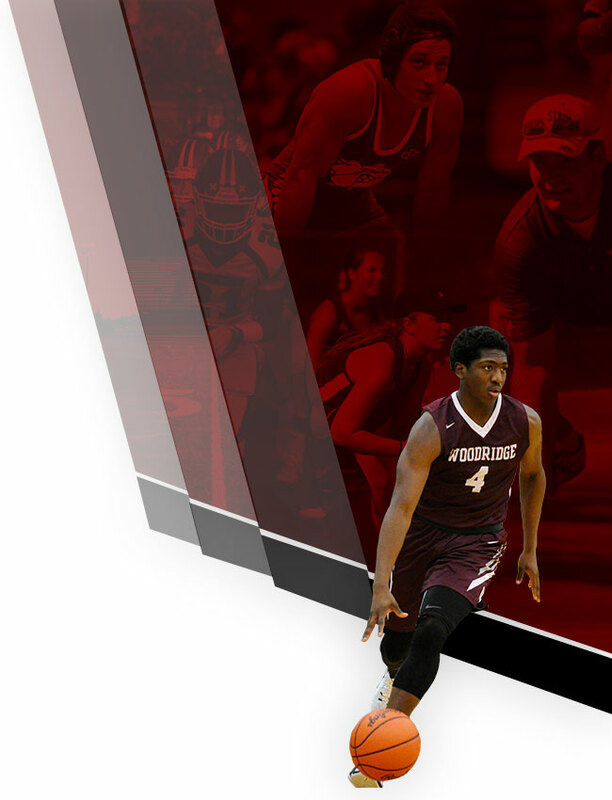 This honor is based upon the performance of the Woodridge High School Boys Cross Country team throughout the 2018 season and is a reflection of the hard work and dedication of the student athletes and Coaching Staff. The U.S. Track & Field and Cross Country Coaches Association (USTFCCCA) is a non-profit professional organization representing cross country and track & field coaches of all levels. 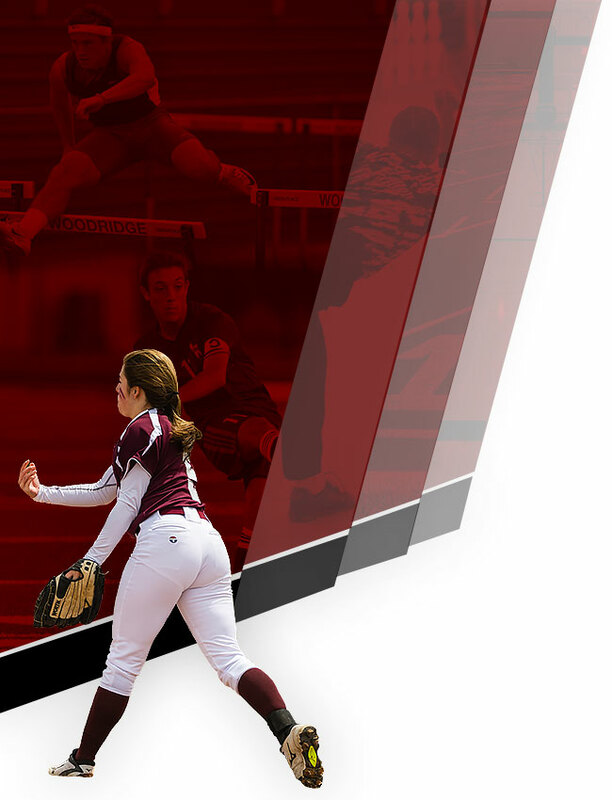 The organization represents thousands of coaching members encompassing NCAA track & field programs (DI, DII, and DIII) and includes members representing the NAIA and NJCAA, as well as a number of state high school coaches associations. The USTFCCCA serves as an advocate for cross country and track & field coaches, providing a leadership structure to assist the needs of a diverse membership, serving as a lobbyist for coaches’ interests, and working as a liaison between the various stakeholders in the sports of cross country and track & field.